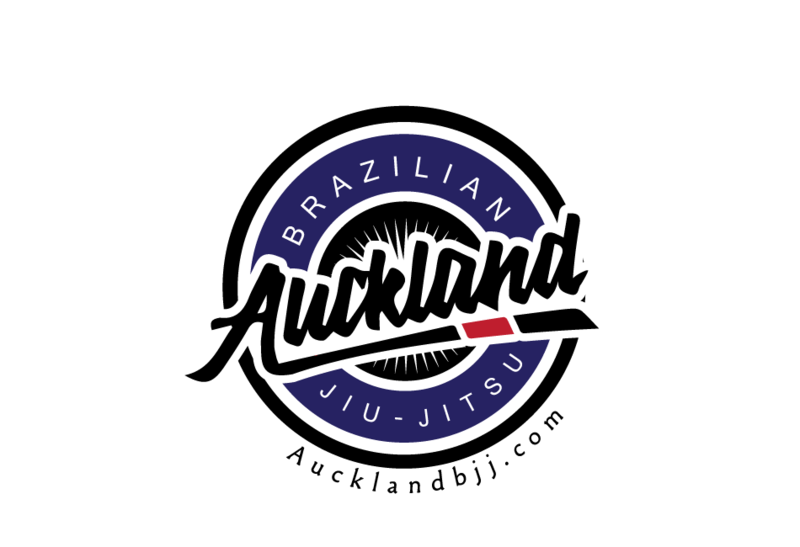 Great opportunity to see some BJJ demonstration, Capoeira, Brazilian Food and music. Brazilian Day Festival is a free family event to showcase Brazil and what it best has to offer. With the support of Albert-Eden Local Board, our group, Brasileirinho Musicas E Brincadeiras, is aiming to show New Zealand a little bit about Brazil, its food, music and dance. We will create a fun and unique environment where visitors will be able to try authentic Brazilian food, find unique products, enjoy a colourful environment and get inspired by the variety of tastes, looks and people. It will be a fun-filled afternoon with well-known Brazilian entertainers such as Bobby Brazuca, Fingamandinga, Braza Jam, Ge Luz plus DJs, Brazilian Divas, Capoeira presentation and more.